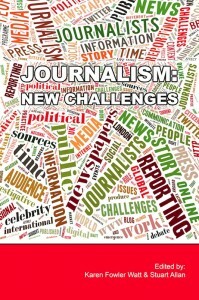 Journalism: New Challenges, free eBook published by BU’s Journalism and Communications Research Group (JCRG). This free e-book is available to download as a PDF here on the BU Research website. the rise of citizen journalism, live-blogging and social media, amongst many others.